A quick and easy way to give kale a kick from ever-reliable BBC GoodFood. 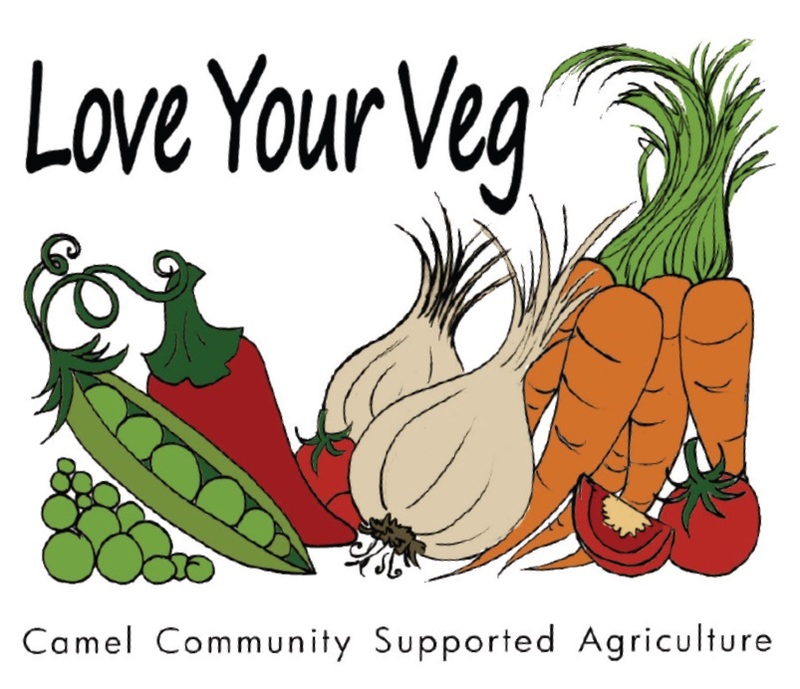 Use the kale in Camel CSA’s veg boxes this week along with our homegrown garlic and chilli. Heat the oil in a large wok or frying pan, then add the kale and a couple tbsp water. 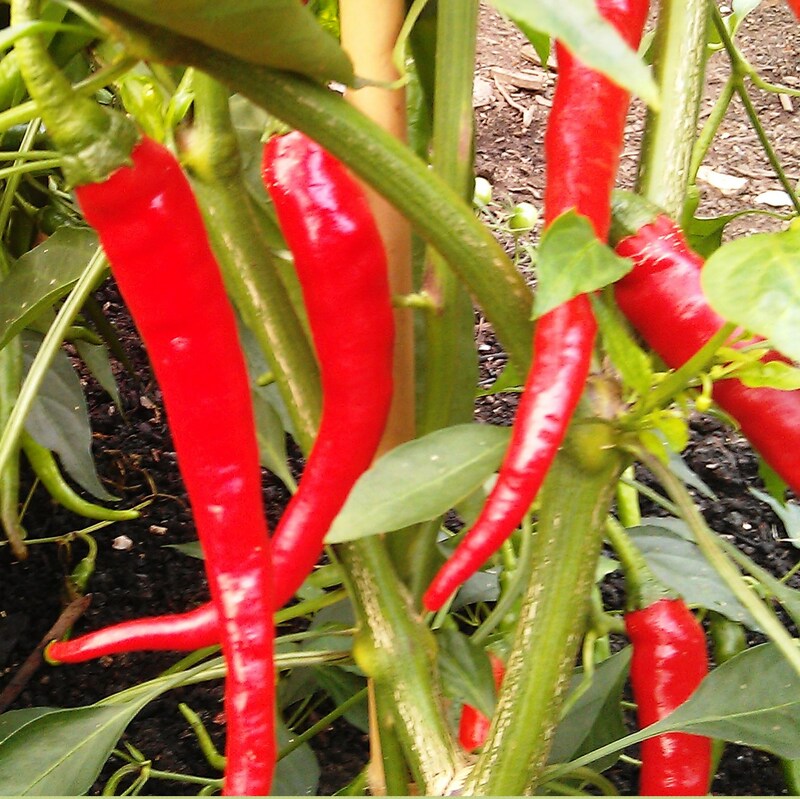 Season, then stir-fry for 5-8 mins, adding the garlic and chilli for the final 2 mins. When the kale is tender and a vibrant green, remove from the heat and serve.